Do you know that according to experts, 80% of B2B leads come from LinkedIn and 79% of B2B marketers say that the site has been an effective avenue for lead generation? That’s right. Over the years LinkedIn has become a platform to generate leads for businesses. Whether your business goals are to improve visibility, boost product sales, improve customer service or generate brand awareness there is so much to be gained in using the platform to promote your business. These goals are attainable using a solid LinkedIn marketing plan. 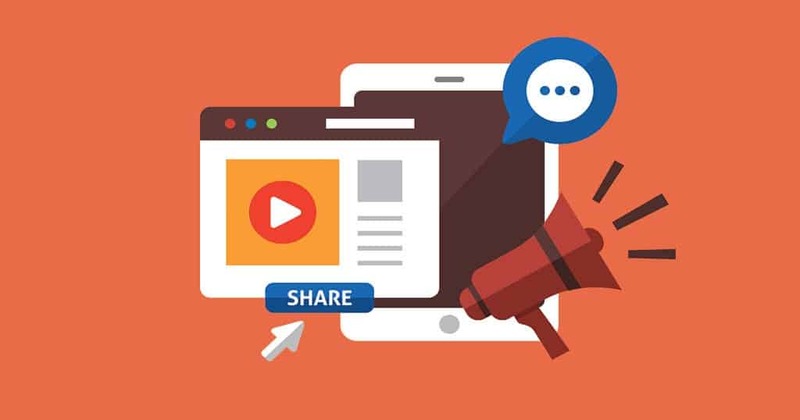 In this connection we have gathered some unusual marketing hacks used by LinkedIn experts to amp up your marketing game. According to Michaela Alexis, President of Grade A Digital once you’ve publishes an article grab the URL and create an update about it. This will allow you to give it more context and if it’s a great article it will double your chances of viral activity. Brian Dean, Founder Backlinko shares that the secret to getting tons of engagement on LinkedIn is to write content that appeal to a large group of people. In other words, write content that your mom and dad can comment on. Posts that appeal to a mass audience do best. For instance you can write about haters and trolls on the internet, pop-up ads or flying business class vs. coach. With LinkedIn you can write about anything you want. If you’re unsure ask yourself if it’s something your mom would comment on. One of the best ways to reach more people is to repost content that has done well in other social media platforms like Facebook. Dennis Yu, Founder of Blitzmetrics uses LinkedIn to repost anything that has driven high engagement on Facebook and vice versa. LinkedIn usually shows the top 10 trending stories of the day and many don’t realize they can do searches based on that content. Brian Wallace, Founder of Nowsourcing shares that using the hashtags behind the top trending stories can let you create intelligent content based on it and gain the attention of people not seeing your content. According to Allen Gannett, CEO of TrackMaven; every post should have a question. As a social media platform, LinkedIn is great for discussions. So don’t just post a link and move on. Make sure that your content is set up like the start of a conversation and not as a sign post to a blog that you posted somewhere else. The summary section of LinkedIn can be used to drive CTA. Include a proper email, scheduler link or link to the “learn more” or “buy now” page on your brand website. This will make sure that people on LinkedIn can be directed through one easy action. Investing all your time and effort on the company page can be a waste of time. 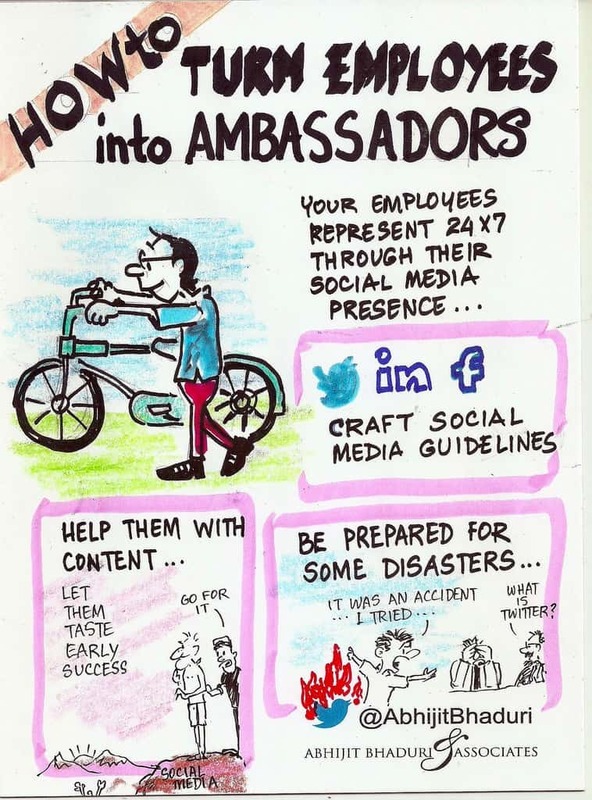 Make your employees your brand ambassadors instead. Why? Because people engage 10 times more with employee profiles compared to company pages. You can do this by picking 5-10 most engaged and representative employees and get them a branding strategist and content writer. They will then polish the profile of your employees and make them fit for the digital age and develop high quality content which employees will post in their profiles. CEO & Co-Founder of BAMF Media Josh Fechter’s strategy is a bit unusual. It involves downloading your contacts from LinkedIn, then uploading them into Facebook Business Manager as a custom audience to retarget them on Facebook and Instagram. This strategy builds a trust and like factor with your audience. Manu Goswami, CEO & Founder of SuperFan Inc. goes to Medium and other popular blogs and looks for what’s trending for the day. He then goes back to LinkedIn to share his perspective on the issue. According to him, it’s a good way to create viral content because the formula for viral content is a mix of context and relevance. Do you think any of these unusual marketing hacks are worth trying? Do you have a hack that you would want to share? Tell us by leaving your comments below.